Let’s say your bankruptcy has been filed and you own a home with a mortgage that you would like to keep. It is the first of the month and you walk into your bank and the teller says “I’m sorry, I can’t take your payment.” You go home and try to log on to the online payment system and find yourself locked out. The panic is setting in right? Good news. There is no need to panic. When your bankruptcy case was filed everything from your online account access to your payments at the teller window is automatically shut down in order to protect your mortgage company from violating the stay put into place by your bankruptcy filing. They are not allowed to take your money because of the bankruptcy case. This is a good thing when it comes to your credit cards but a little distressing when it comes to your mortgage. However, this lock out is very normal thing so take deep breaths and follow the steps below. 1. Call the mortgage company to make your payment by phone. They may need to transfer you to the bankruptcy department and will likely charge you a fee for this service. If you do not want to pay the fee or can’t afford it ask the person on the phone if you can have the new payment address for paying your mortgage payment by mail. 2. Request any additional information you may want or need from your mortgage company to start making payments in the future. They may not talk to you. If they say your attorney needs to call or write a letter permitting them to talk to you about setting up payment options or getting statements, let us know. 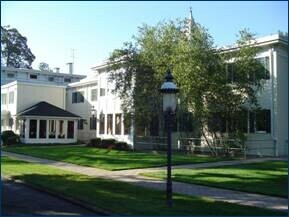 We are more than ready to make sure that you are able to pay your mortgage and keep your home. 2. Contact your attorney. They have likely received correspondence from your mortgage regarding the new payment address and options for getting statements and resetting any automatic payments you have. My office sends this to clients via email as soon as we receive it or regular mail if we do not have an email address. The most important thing to do is remain calm and if you have questions call us! We do this all the time and will walk you right through how to get your mortgage paid. 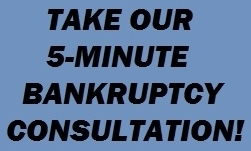 Interested in how we can help you with your bankruptcy or questions about your bankruptcy case? 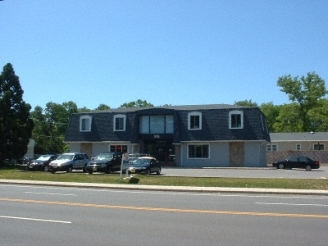 Give us a call at 732-302-9600 or fill out our online consultation form and we will call you!